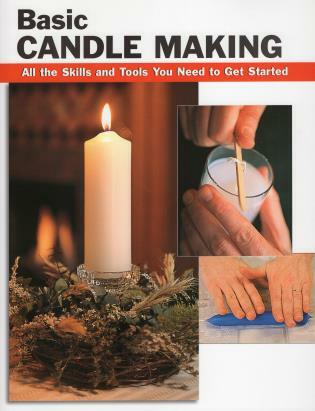 Gleaned from the expertise of master candle makers, this guide presents everything a novice needs to know to get started crafting traditional tapers and molded candles, container and rolled beeswax candles, and interesting variations on each. Includes guidelines for buying tools and materials, preparing the work space, and working safely and effectively, as well as suggested shopping lists and information on scents and dyes. 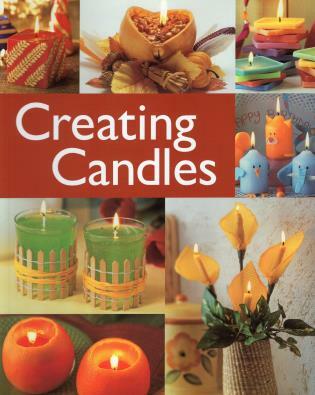 New edition includes a gallery of candle-making projects. 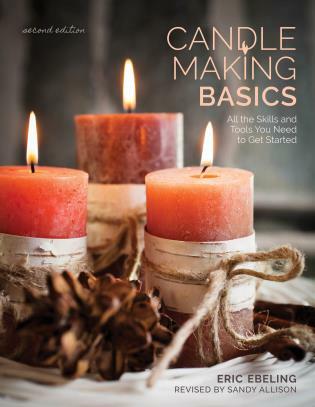 Eric Ebeling is an editor of the Stackpole Books How-to-Basics series. Scott Ham, master candle maker, owns and operates The Gettysburg Candle Company and Moonacre Iron Works in Gettysburg, Pennsylvania.